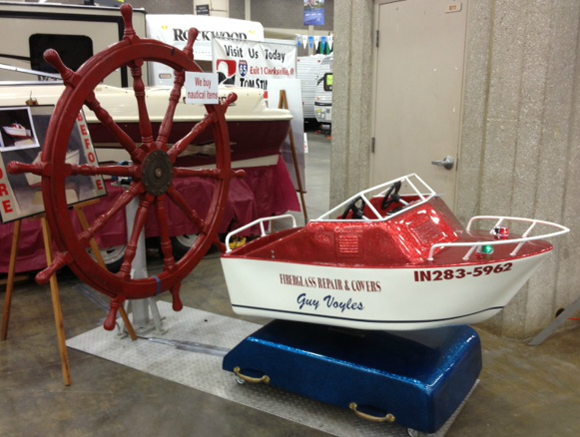 "You can see us at the Louisville and Indianapolis Boat Show"
We are always at the Louisville and Indianapolis Boat Shows. Please stop by and see us. Bring the kids for a little boat ride!! !